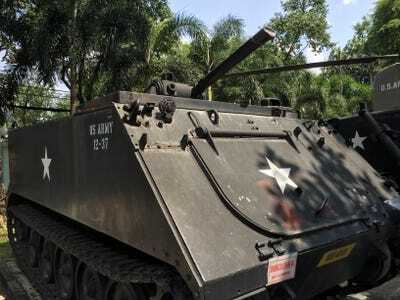 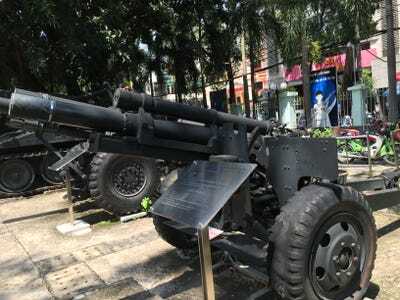 Former US President Obama lifted the decades-old US embargo on selling arms to Vietnam during an official visit in 2016, effectively knocking down one of the last vestiges of the Vietnam War. 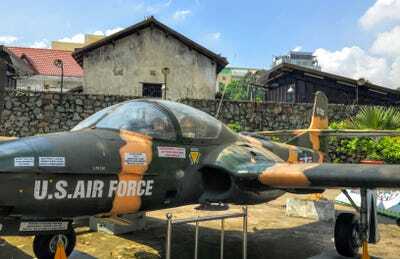 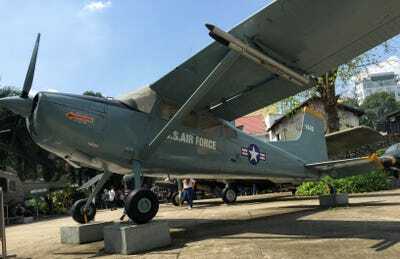 Almost 1,600 kms south of the Vietnamese capitol city, the “where we have been” is on display in Ho Chi Minh City at the government-run War Remnants Museum, established in 1975 as the Exhibition House for US and Puppet Crimes. 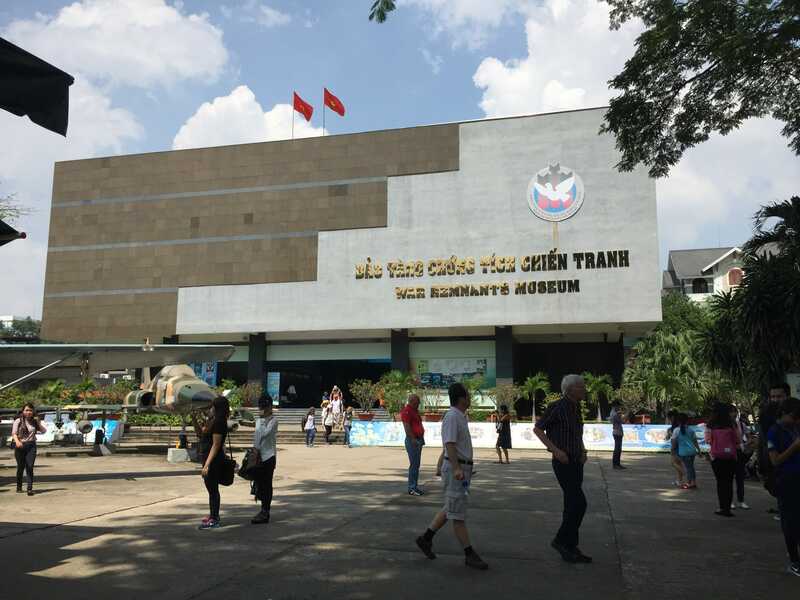 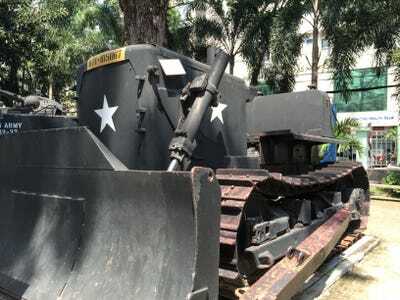 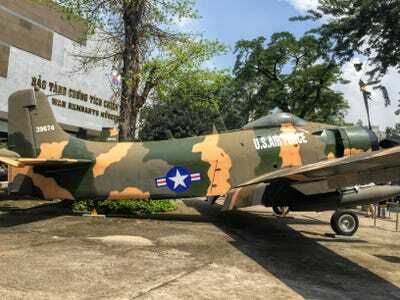 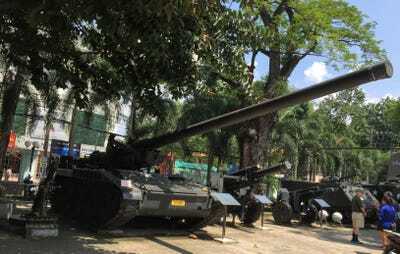 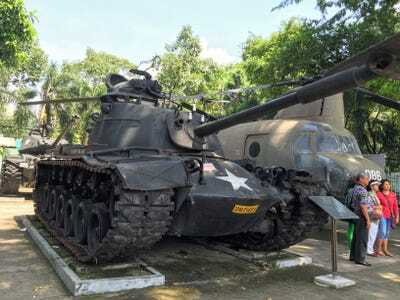 Throughout the exhibits, the museum details the history of Vietnamese conflict with France, China and the United States — including a gallery dedicated to the “crimes” of the “American War.” The outdoor courtyard is filled with captured or abandoned American aircraft, helicopters, tanks and artillery. 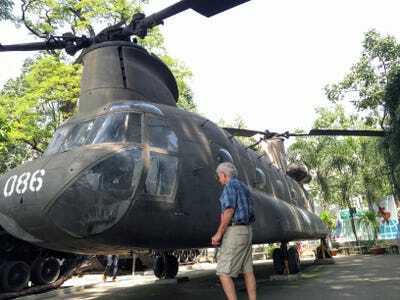 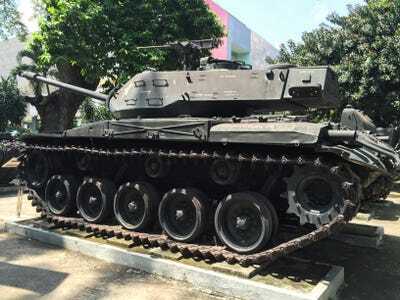 On a recent trip to Vietnam, I visited the museum and spent a while outside looking at all the old US vehicles. 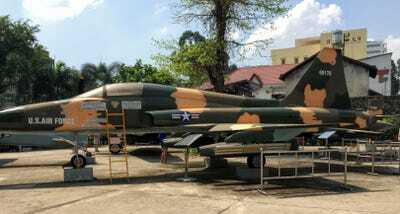 Below were some of the items on display.